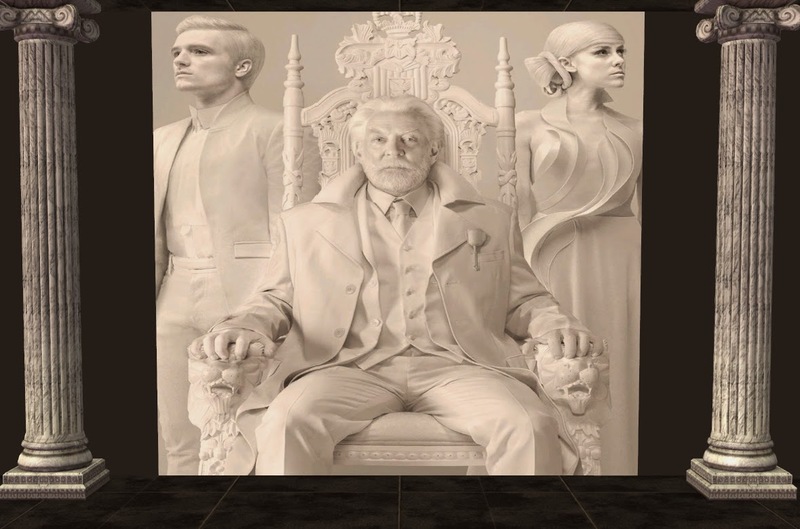 I'm a fan of The Hunger Games movies, and so to show my support for the new film Mockingjay in theaters now, I bring you The Hunger Games paneling walls mural. The walls are found under paneling and cost §8 per square. When pieced together properly, they form one seamless mural. Enjoy! Its really impressive one, I love your blog content very much. keep sharing this kind of info.